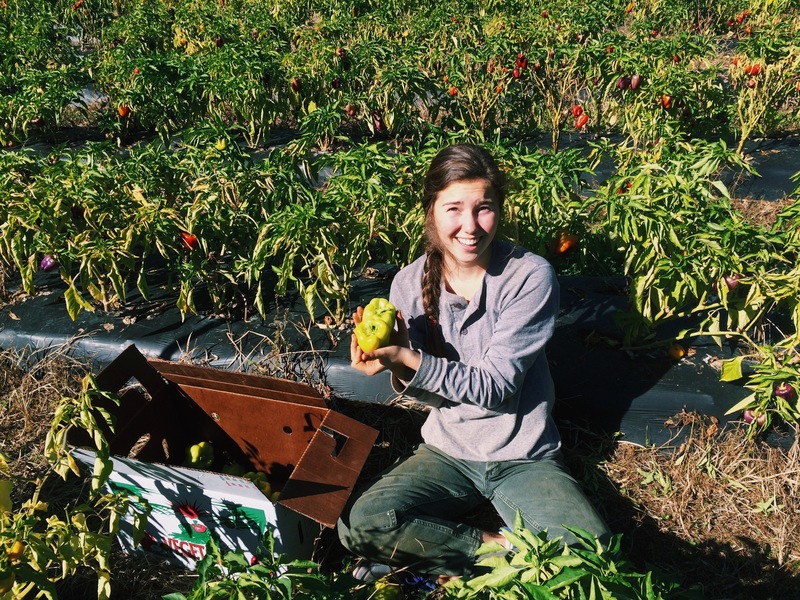 Our blog entries are written by Emily McLendon, a third year student studying agricultural biodiversity under Dr. Campbell at Berry College. She writes from the place where people, environment, and agriculture melt together. Emily loves hot tea, Wendell Berry poetry, and her fish, Farmer Charlie.